India is going through a phase where pollution is becoming a major concern. With the NGT cracking the whip on diesel cars above 2.0 liters in Delhi NCR as well as Kerela, it looks like this might soon become a nation wide issue. Realizing that diesel cars will become less attractive, manufacturers are now looking to shift back to petrol alternatives. Here are fifteen such cars that will get petrol updates. 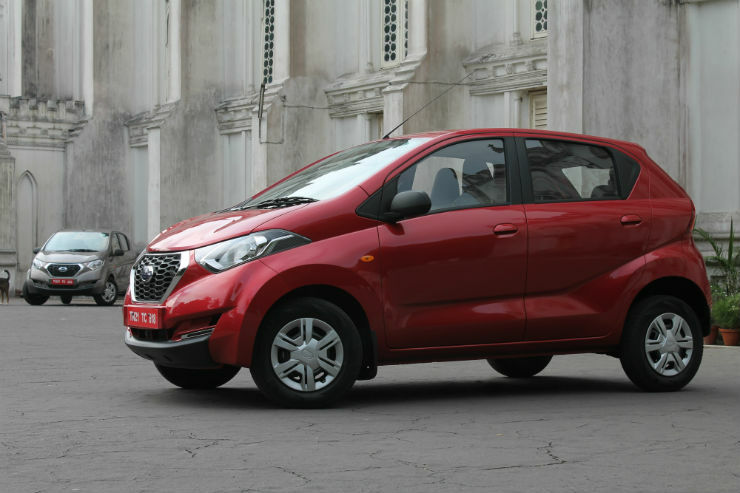 Datsun will launch its cheapest offering, the Redi-go soon. Bookings are already underway & Datsun is positioning the car as an urban cross, which basically means a hatchback with a high ground clearance. Powering it will be the same 800 cc engine that is currently doing duty on its sibling, the Kwid. The engine produces 54 Bhp & 72 Nm. Having driven the car, we came away quite impressed with how the car performed. Now, only the pricing will tell how it does. The Kwid has been a very successful product for Renault. Last month Renault managed to sell more than 9000 units of the Kwid which is commendable job given that it is up against the Maruti Alto. To give the Alto K10 a stiff competition, Renault will soon be launching a 1.0 liter version of the Kwid. The engine specifications haven’t been revealed yet but we suspect that it will be around 75 Bhp. This will certainly make the car a lot more appealing. The Maruti Ignis will be launched in the festive season. The Ignis will be positioned as a smart compact urban vehicle. 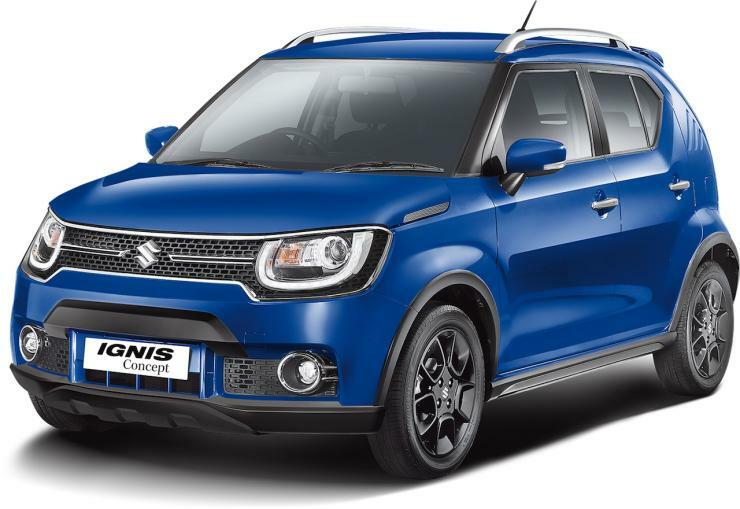 Maruti will launch the Ignis with both petrol & diesel engines. The petrol one will be the tried & tested 1.2 liter K12 unit which is currently doing duty on the Swift & the Baleno. The engine makes 83 Bhp & 115 Nm. The car will be only available through the more premium Nexa outlets at the time of launch. 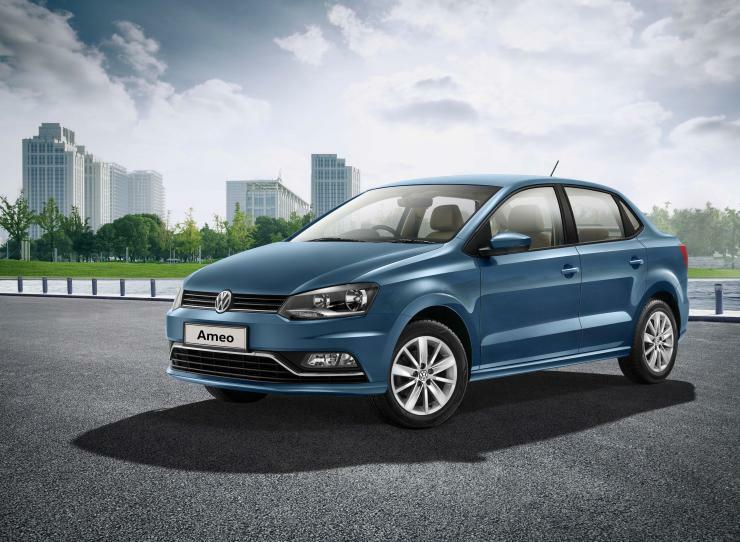 Volkswagen is all set to enter into the compact sedan market with the Ameo. The Ameo has been specifically developed for India, keeping in mind the excise benefits. When the car is launched, it will only be available in the petrol guise initially as the diesel engine is being given an update. The petrol engine in question is the 1.2 liter MPI unit making 74 Bhp & 110 Nm. Sadly the 1.2 liter TSi engine will not be available initially. 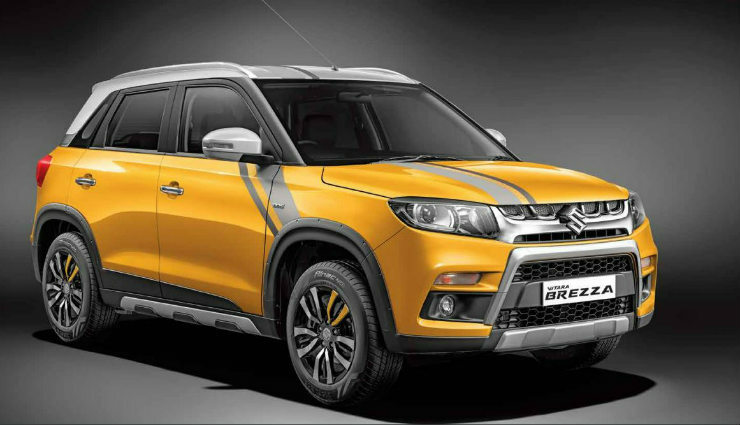 Given that the Vitara Brezza is branded as an SUV, Maruti decided to only provide it with a diesel engine option. Now, however they have confirmed that a petrol engine will make its way into the Brezza. The engine in question will be the 1.0 liter Boosterjet unit which is a 3 cylinder turbocharged engine making 110 Bhp & 170 Nm.